Whenever you boot or reboot your OS X system, you will notice that a number of applications will automatically pop up. Anyone who has a computer ran into this problem and there is a way to fix it. Usually, if there are a lot of applications in the Startup, then it will take up to 2 minutes for your computer to load (it depends on each computer’s specs), which can be quit annoying for a person who wants to access an information right away. So, how can you make these startup applications stop popping up when your Mac OS X boots? First of all, you will need to open up the User and Groups tab that’s found under the System Preferences panel. 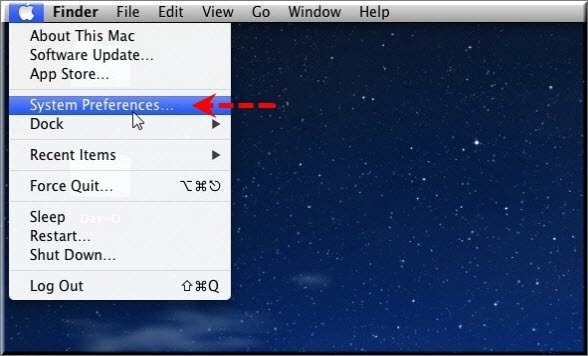 After that, click on “Login Items” and you will see a list of applications, folders and files that open when you startup your Mac OS X. In order to stop one of those applications/folders/files you will just need to uncheck the box thats on the left side of them. However, you don’t need to delete all the applications, files and folders from there, because there is a high possibility that your Mac OS X will not be able to boot anymore. So, we suggest you to keep your hands off folders like “/System/Library/LuanchDaemons” or “/System/Library/LaunchAgents”. Anything similar to these kinds of folders should not be deleted/disabled or else you’re screwed. At the same time, do not remove kext files, since they are kernel extensions that usually load at startup and they are found in the file “System/Library/Extensions”. However, if you really need to remove a kext, the safest way to do it is by running an uninstaller that’s provided by the developers. Cron is a Unix scheduling utility that was built into the OS X Interface. The easiest way to edit cron jobs without having to use the terminal is by downloading and installing the Cronnixutility application that was created by Sven A. Schmidt. After installing the Cronnixutility application on your Mac OS X, you will just need to follow the instructions and uninstall any cron jobs that you don’t really need. These cron jobs are somehow like start up items and they were used in the older versions of OS X, but now they are not so used anymore. 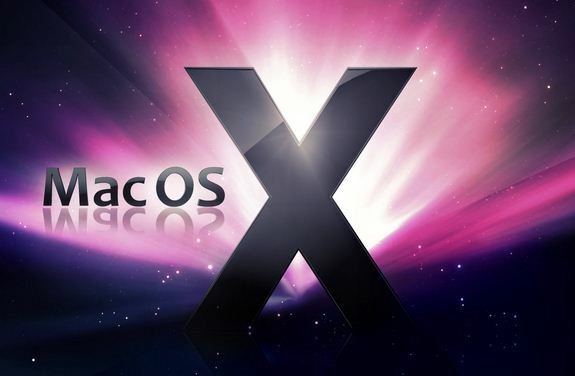 Did you solve your Mac OS X Startup issues using this guide? Is your Mac loading faster now?